I’m sure we’ve all had to spend far more time quelling temper tantrums or trying to subdue unruly behavior than we ever wanted to. 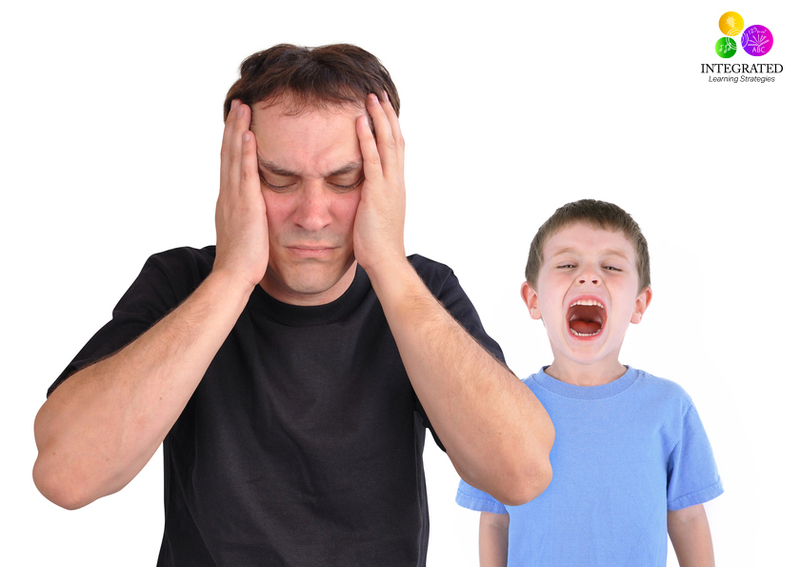 But some parents deal with a level of tantrums and behavior that leave them feeling overwhelmed and defeated. It’s easy to tell there is something wrong, but it seems impossible to find a solution that makes anything better. I can’t count the number of mornings I spent getting into it with my preschooler. We were constantly late and sometimes missed school completely. She would scream until her face turned a nice shade of mottled red and flail around on the floor. Why? It had to be something terrible, right? Well, not exactly. Clothes. That’s right. Clothes. I could lay out her entire wardrobe and there was something wrong with every last piece of clothing she owned. Those ones are itchy. The sleeves are too tight. The straps hurt my shoulders. This one just feels funny. The girl would have loved nothing more than to run around in her daddy’s t-shirts all day. It sounds silly and I heard all kinds of responses. “Oh, she’s just a kid.” Or “Well, I don’t like uncomfortable clothes either.” To which I responded, “Have you ever seen a kid scream so much they literally foamed at the mouth?” And I usually would have agreed that maybe she just had anger issues, but like I said before, it posed serious problems when we needed to be anywhere and no matter what I did, I couldn’t seem to get a handle on it. So what is it? The short answer is Sensory Processing Disorder. But to understand what turns our sweet little ones upside down and inside out, we have to take a look at their nervous systems. Everyday we are all bombarded with sensory information. We experience the sensations of our clothes against our skin; a pencil in our hand; adjustments to sunlight; the sounds of talking, cars, dogs barking, TV, and even the background noise of all the nifty little gadgets we fill our homes with to heat, wash, and clean. Most of us take this in stride. 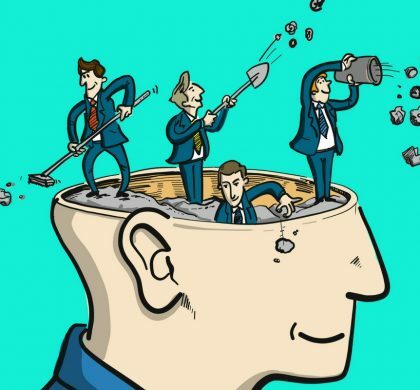 Our brains take in all the information, sort it, and give us the proper way to respond. This all happens without us being any the wiser. 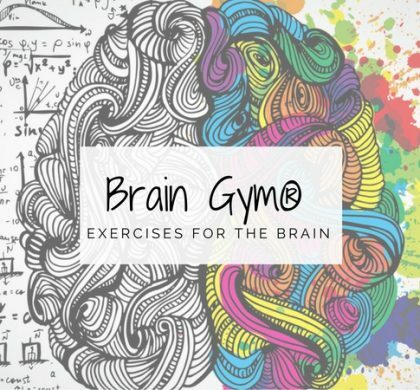 But for children and even adults that suffer from Sensory Processing challenges all of this information travels to the brain and gets snarled into a messy traffic jam. I’m sure we can all relate to the frustrations that come with a traffic jam. So this sensory information gets trapped, unsorted, or lost and the brain either fails to respond, fumbles out an ill-suited response, or we get a blow-up like my sweet little one with the clothes to release the overwhelming tension that builds up with the jumbled information. What should I look for? 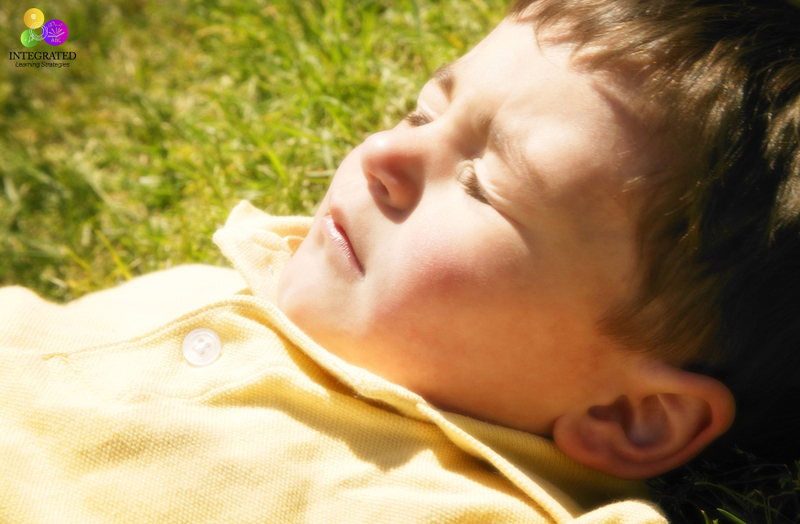 Sensory Processing Disorder can manifest in many ways and in varying degrees of severity. 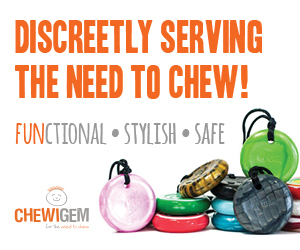 So here are some things to help you know if you’re dealing with sensory traffic jams. An early sign that things aren’t going according to plan is a delay in language development. 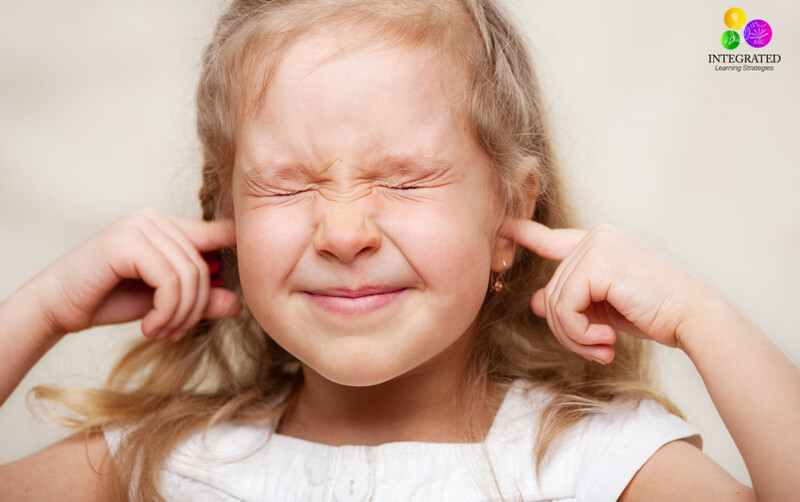 This can show in a child that knows what they want to say, but can’t seem to make their mouths form the words or in a child with no hearing problems who doesn’t seem capable of listening. In both cases, whether on their way in or out, the words are lost in translation. Because their visual stimuli aren’t processing properly, it becomes challenging for their limbs to respond properly. 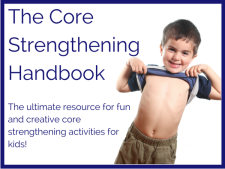 They may struggle with tasks like coloring in the lines, cutting accurately, putting together puzzles and many other tasks that require both fine and gross motor skills. Children who struggle with the touch can have reactions like I described with clothes as well as discomfort or anxiety with others touching or even being near them. And that picky eater who refuses to eat everything because it feels weird? They fit in this category too. It’s hard to swallow something when your brain can’t make heads or tails of the texture. These sensitivities can result in a lot of anxiety or aggression. 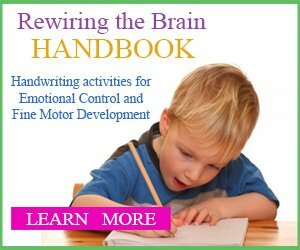 Other signs include difficulty tying shoes, holding onto writing utensils, writing without breaking the pencil lead, paying attention, and following multi-step instructions. 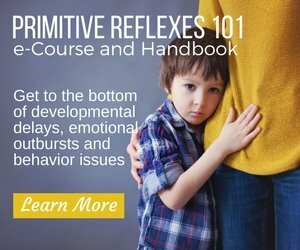 Many times bright children are diagnosed with hyperactivity disorders and learning impairments because their failure to process exhibits itself in unconventional behavior and makes learning in most environments impossible which can take long term tolls on their self-esteem and ability to succeed. 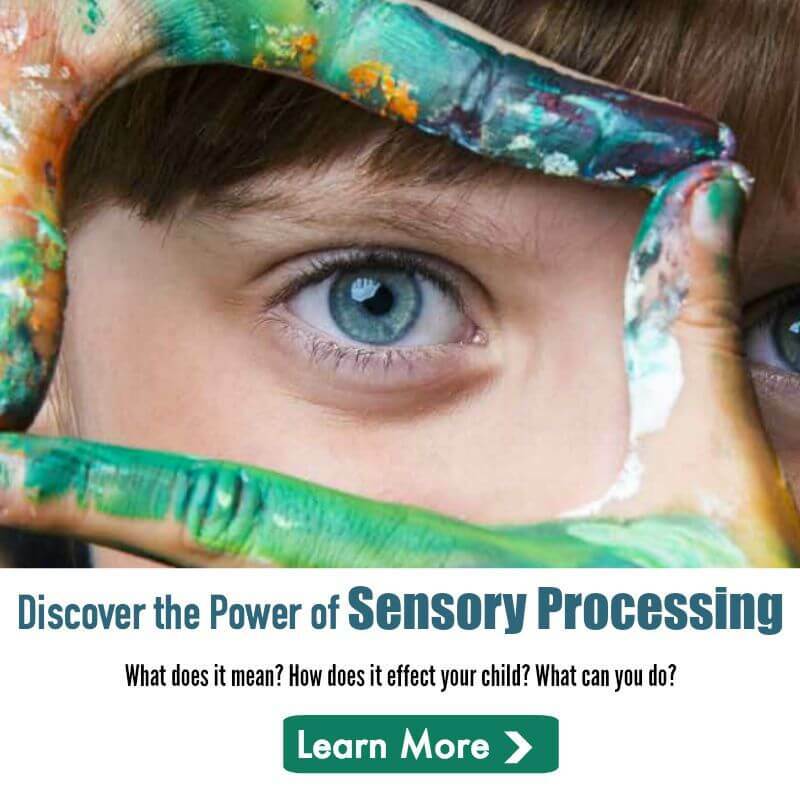 It may seem difficult to differentiate between challenges in Sensory Processing and other behavior and educational challenges, but with a well-trained eye, the symptoms are easy to spot. I always love visiting your page, because I always learn something! My kids have eczema, and my son has it so bad that the clothes he wears are definitely an issue. I know so well what you mean about “itchy” shirts and straps that bother! But I never thought about a sensory disorder. My son probably has sensory issues to a certain extent. Thank you so much for the informative post. I’ll be discussing this with his doc at our next visit. Absolutely! Anything you need just let me know. Happy to help with more details. The doctor can definitely look for signs if you think he might have it and direct you to the right people for helpful information. This is great information for every parent to be aware of. Thanks for sharing! This was really interesting! 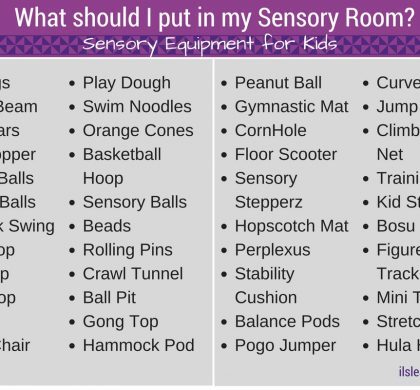 I’ve never known much about Sensory Processing Disorder so this was a good read! This is excellent information. I always learn something with every article that I read of yours! Thanks so much for taking time to break this down clearly. I think often times if someone can’t see a physical reason for something in front of them, they discount the symptoms and frustrations someone else is experiencing. It’s helpful to have this clearly laid out where someone can understand, even if they don’t have personal experience. My children all absolutely hate tags and we have to cut them out of most of their clothing but I can’t image trying to dress a child that trouble by their clothes. 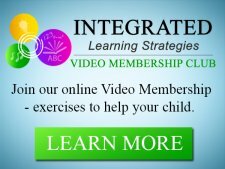 This is great info for parents that are trying to figure out what’s going on with their children. Great resource, thank you so much for sharing! Thank you so much for sharing this! It’s important to be aware to different signs from our kids! Now that my kids are a bit older, I make sure they approve their outfits the night before. Our mornings sounded so much like yours did!! My nephew has sensory processing disorder. This is good information. This is very true for my husband. He has ADD and ADHD and can definitely get a sensory overload.